Kate Burns is a legendary smoke jumper, known for her courage and willingness to risk everything to get the job done. Only she has a secret, one she won't admit to anyone. Supervisor Jed Ransom commands the Jude County Smoke Jumpers with a reputation as a calm, levelheaded leader. Kate is the only one who's ever gotten under his skin. A raging wildfire in the mountains of Montana brings Kate and Jed together to train up a new team of jumpers. Suddenly they must face the past they've been running from and the secrets that keep them apart. When an arsonist goes after their team, Kate and Jed must face their deepest fears - and learn to rely on each other as they fight a blaze that could destroy them all. 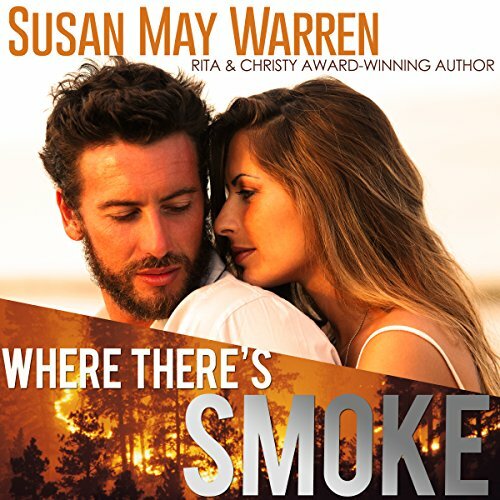 In this first book of the Montana Fire: Summer of Fire trilogy, Kate and Jed are about to discover that where there's smoke, there just might be a chance to start again.